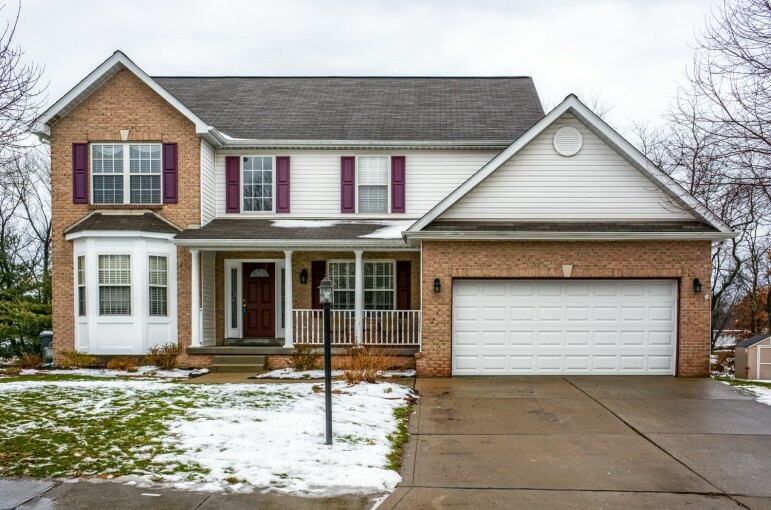 Move right into this updated, impeccable home which features brand new carpet (installed 1/21/19!) hardwood flooring, and fresh paint. You’ll love the flow of this home. The family room is comfortable and inviting and features recessed lighting, a gas fireplace and a plethora of windows bathing it in natural light. The 20x10 kitchen boasts granite counter tops, updated cabinetry, tile backsplash, island and pantry. Host a crowd in the spacious DR. Convenient first floor laundry! A powder room, spacious foyer and living room complete this level. Upstairs you’ll find 4 large bedrooms with ample closet space, an amazing master bathroom with dual sinks, glass shower with tile and tub and updated family bathroom. The full finished basement is an entertainer’s dream with wet bar, game room, office space, storage area and full bathroom. Amazing fenced in backyard and deck! Poured concrete foundation! Conveniently located in Cranberry w/ easy access to 79/shopping/turnpike/restaurants. Amazing!